Jazz Music Institute (JMI) is a private Higher Education Provider based in Brisbane that delivers a range of courses in jazz performance. JMI is a family-run business owned by Greg Quigley and managed by three of his four children Paula Girvan, Dan Quigley and Nick Quigley. 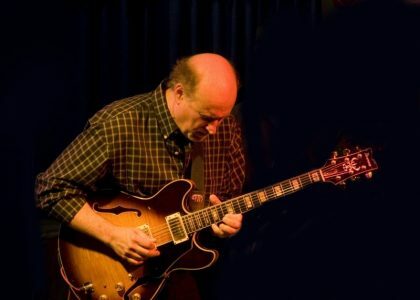 The business has been running since 1996 and been endorsed over the years by some of the greatest jazz musicians to have ever played including John Scofield, Wynton Marsalis and Dave Liebman to name a few. 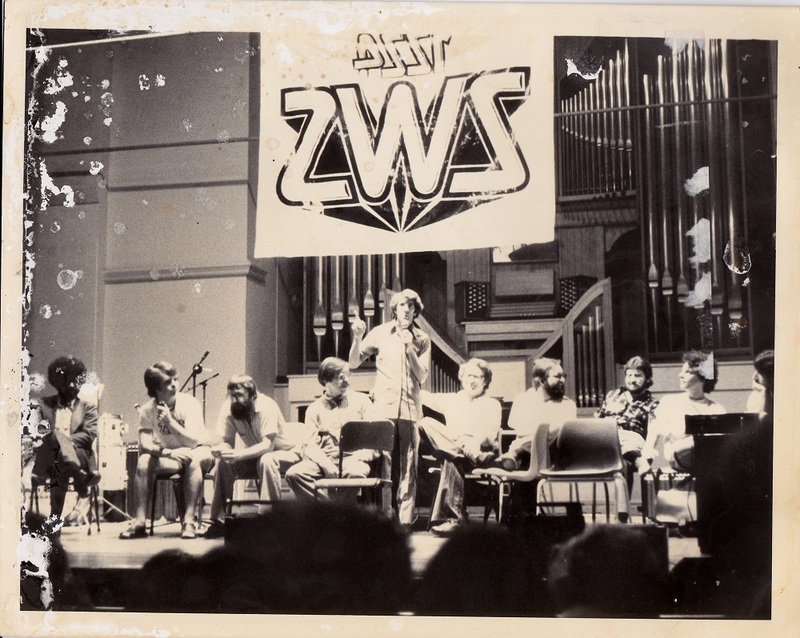 Many don’t know, but JMI – originally ‘Jazzworx!’ – was initially a specialist jazz CD store in the mid-1990s that operated out of half a house on Latrobe Terrace in the inner-Brisbane suburb of Paddington. Initially, Greg, Paula and Dan ran the CD store which shared the premises with instrument repairer Andy Berrington. This was in the days before internet shopping had become popular, where finding jazz CDs was quite difficult. Jazzworx! had a loyal band of customers that would come in to peruse the extensive CD collection. There was also an extensive collection of jazz education books and play-a-longs in store. Shortly after opening, owner Greg Quigley noticed that a lot of customers were looking for educational materials to learn how to play jazz. 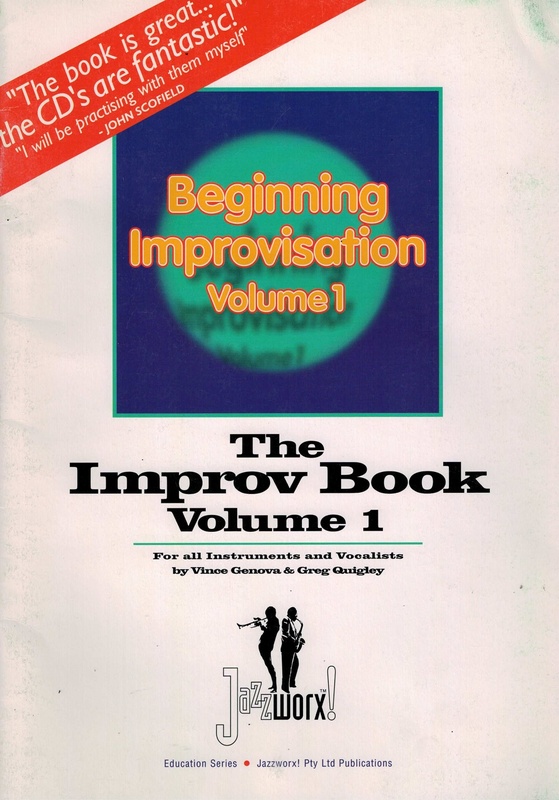 As a result, Greg and pianist Vince Genova began working on a jazz improvisation method book and CD to use as a tool for learning to improvise. The “Jazzworx! 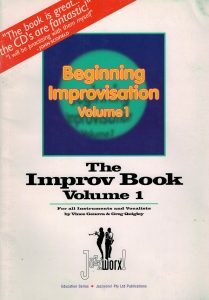 Improvisation Method” was published in 1997 through Kendor Publishing and became a very popular learning tool, being endorsed by legendary guitarist John Scofield and renowned trumpeter Jeff Jarvis. Based on the success of the “Jazzworx! 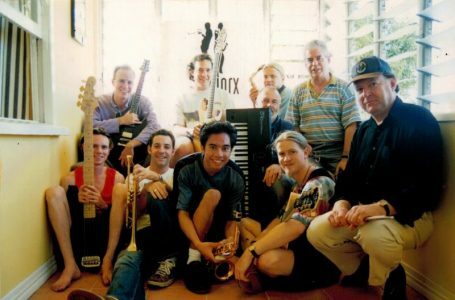 Improvisation Method”, Greg decided to focus all his efforts in developing educational programs and applied to become a Registered Training Organisation (RTO) to deliver accredited courses in music that would focus on jazz and improvisation. Jazzworx! was approved as an RTO in 1997 and began delivering an Advanced Diploma of Music. After over 10 years of delivering a range of accredited vocational courses, Jazzworx! applied to become a Higher Education Provider and was accredited to deliver the Bachelor of Music in Jazz Performance program in 2009. 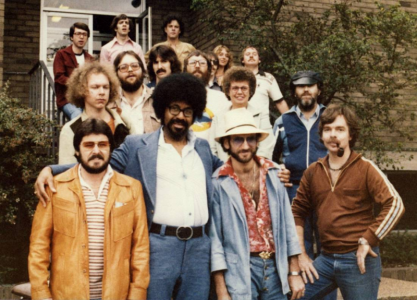 It was at this time that the business name was then changed to Jazz Music Institute (JMI). JMI became the only private Higher Education Provider in Australia to deliver a Bachelor of Music in Jazz Performance. Greg’s vision and passion for jazz education had been developing since he was in his mid-20s. 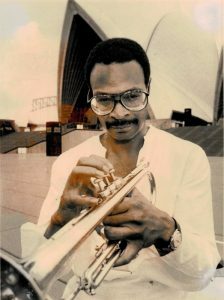 Greg was an aspiring trumpeter who had moved from Melbourne to Sydney with his wife and was intent on learning how to play jazz. 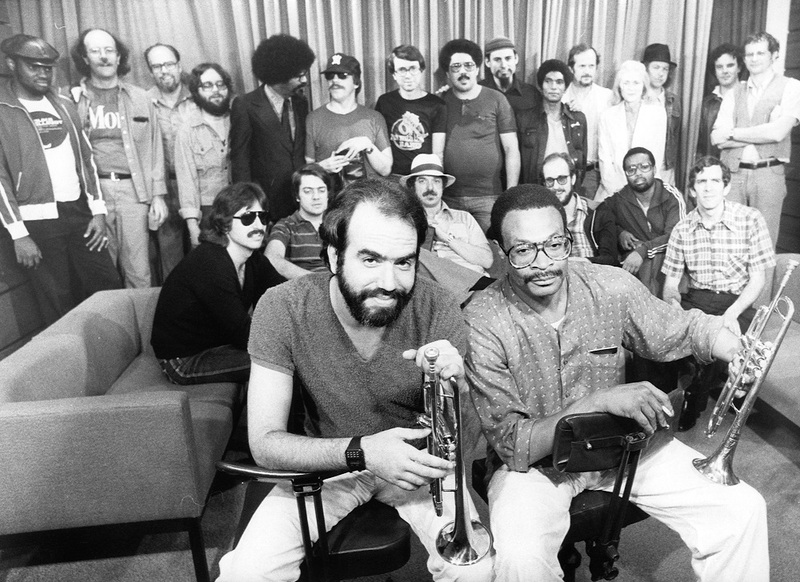 In 1976, the Henry Mancini Orchestra toured Australia, led by the famous American jazz trumpeter Don Rader. 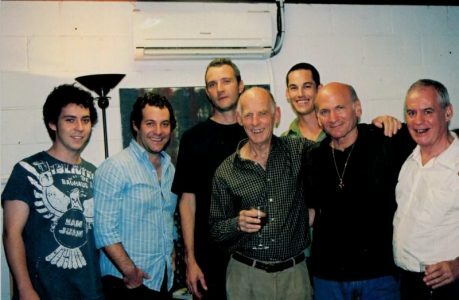 Greg invited Don to join him in Sydney for a series of workshops that he was planning to organise. Much to Greg’s surprise, Don accepted the offer and the clinics were a great success. 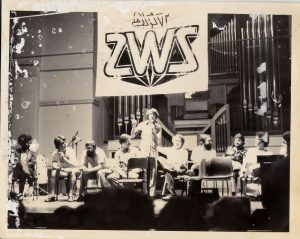 This was the beginning of a long journey in producing jazz education programs throughout Australia. 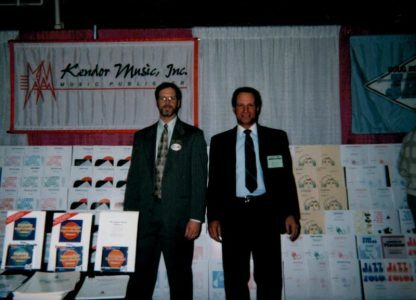 Following the success of the workshops with Don Rader, Greg travelled to the United States to get right to the source of the music. 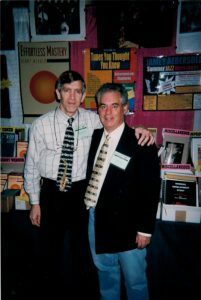 During this trip, Greg came into contact with Jamey Aebersold, a saxophonist who had developed a series of play-a-longs and was at the forefront of jazz education. 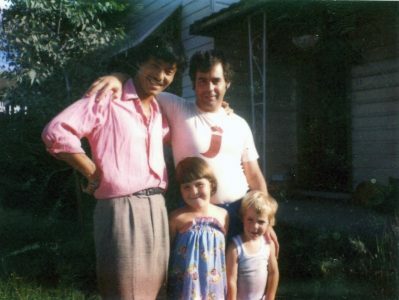 Upon returning to Australia, Greg decided he wanted to bring Jamey out to Australia to run a series of workshops in Sydney, Melbourne and Adelaide around Easter 1978. The workshops were hugely successful and the idea of the “Summer Jazz Clinics” was born. 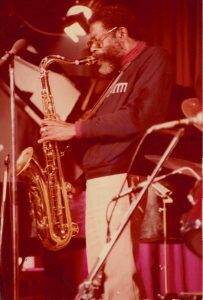 In 1979, Jamey returned with 13 other jazz musicians to run summer jazz clinics and perform concerts across Australia. Greg continued to produce these clinics with some of the greatest jazz musicians of all time over a four-year period. Musicians to travel to Australia as part of these clinics included Freddie Hubbard, Woody Shaw, Joe Henderson, John Scofield, Randy Brecker, Mulgrew Miller, Steve Turre, Rufus Reid, Bobby Shew, Dave Liebman, Terumasa Hino, David Baker and many more. 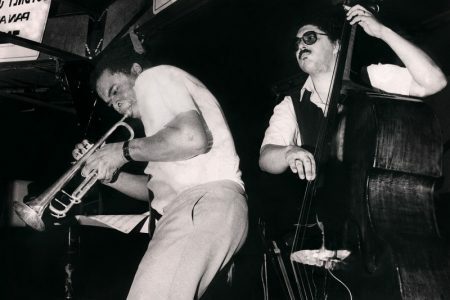 These clinics changed the landscape of the Australian jazz scene and had a significant impact on many young Australian jazz musicians at the time, such as Vince Jones, Sandy Evans, Craig Scott, Dale Barlow and Dave Panichi to name a few. The Summer Jazz Clinics have continued throughout all these years, and are currently run in Brisbane and Canberra and led by JMI’s esteemed faculty that deliver the Bachelor of Music in Jazz Performance program. 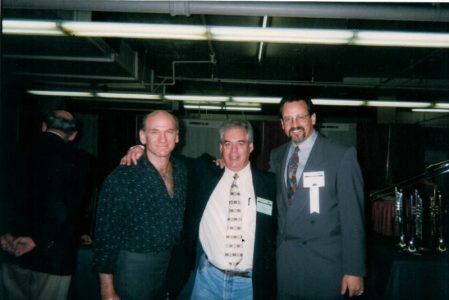 Dave Liebman and Mike Nock after performing at Jazzworx! with Ken Edie and Andrew Shaw. Nick, Dan and Greg on either side.